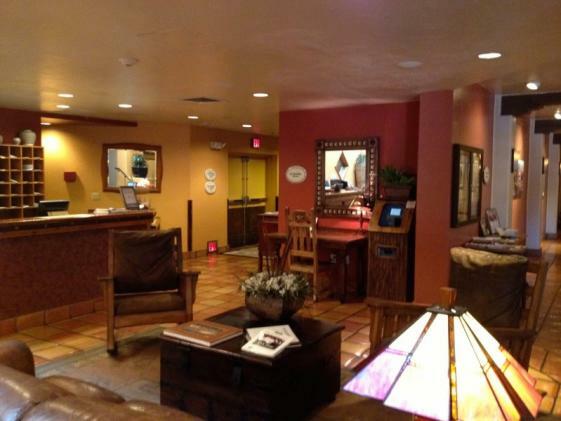 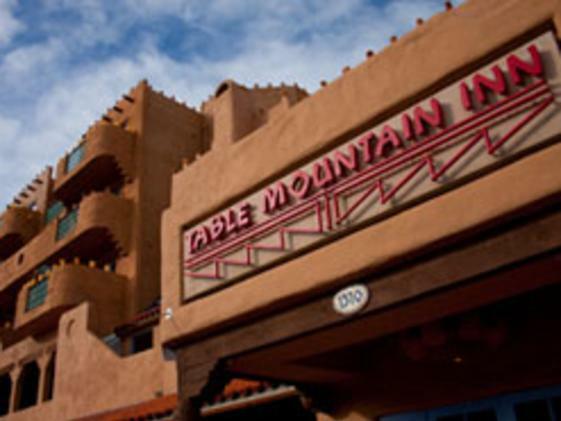 The Table Mountain Inn, where the spirit of the West, the splendor of the mountains, and old fashioned warm hospitality combine to form an extraordinary Golden, Colorado hotel. 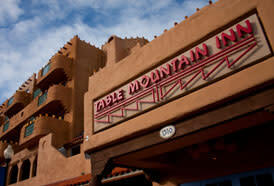 The hotel offers 74 rooms and suites, many with outstanding views of the nearby Mesas and foothills. 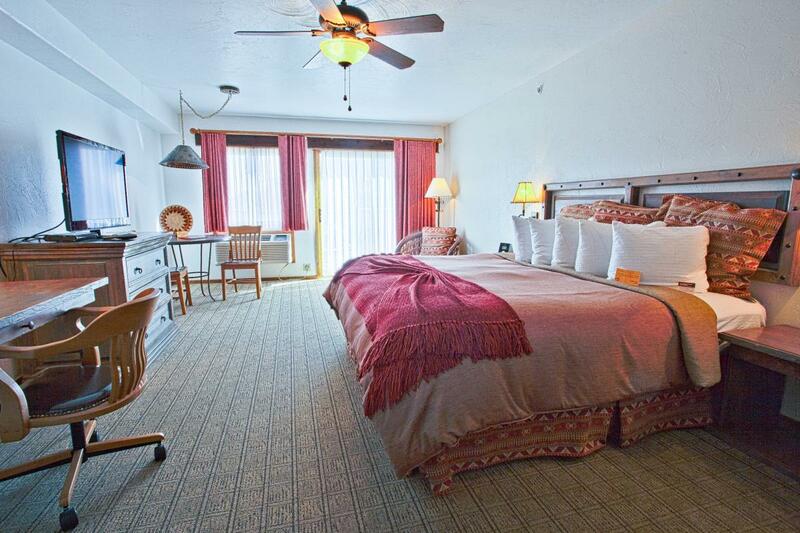 Stay just minutes away from hiking, rafting, fishing (and more). 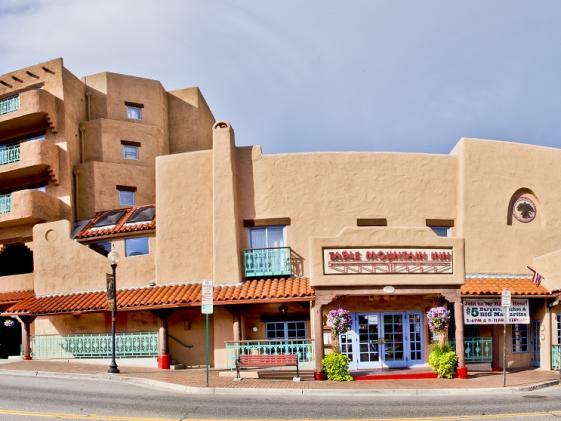 From cozy rooms with private patios to luxurious suites featuring fireplaces, whirlpool tubs, and balconies with mountain views, your accommodations are designed to relax and renew your spirit. 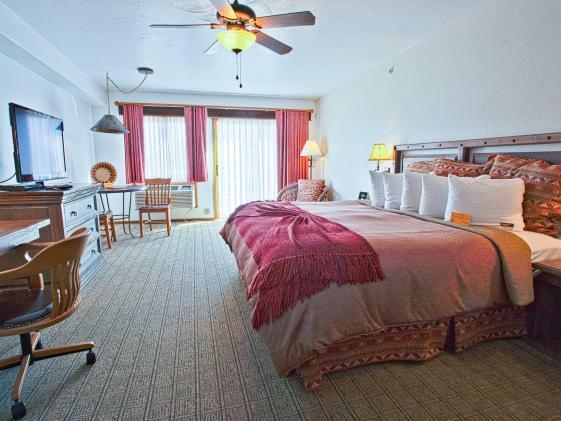 The 74 guest rooms and suites reflect Table Mountain Inn's commitment to comfort and style and include complimentary amenities such as down pillows and comforters, high-speed wireless Internet access, cable TV with HBO, an MP3 alarm clock radio, USA Today on weekday mornings, refrigerators, bottled water, coffee makers featuring Allegro® coffee and tea, ECO sciences luxury, environmentally conscious skin and hair care products, iron, ironing board and hairdryer.